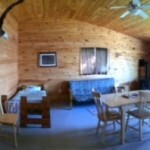 Our settings include a Full Service Fly-In American Plan Resort. 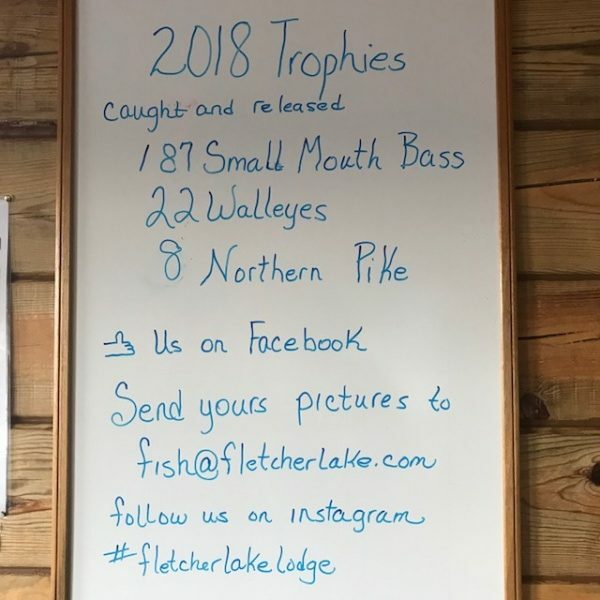 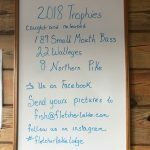 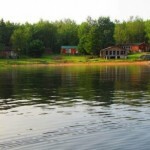 Fletcher Lake Lodge is a modern resort which provides guests with a choice of an American Plan Package or a Housekeeping Package. 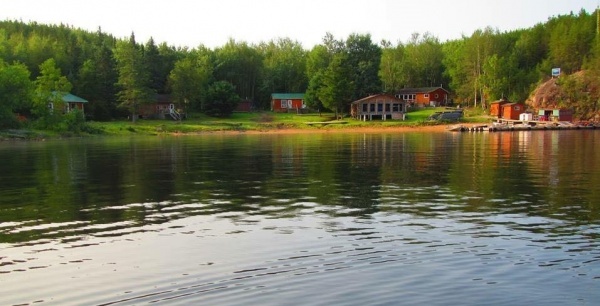 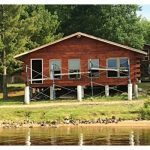 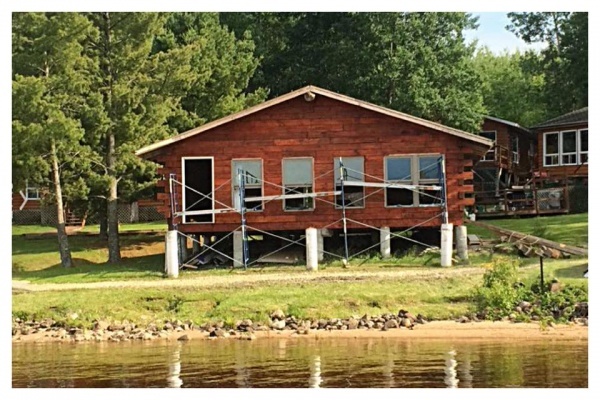 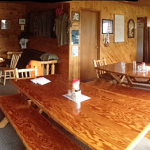 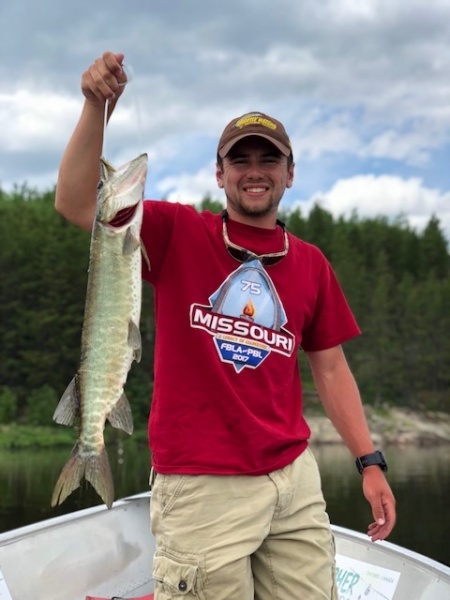 Our fly-in lodge provides groups of 2 to 24 with comfortable cabins on a lake exclusively to our guests. 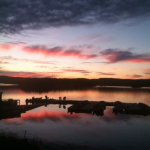 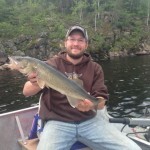 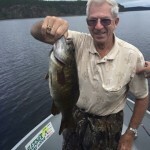 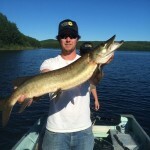 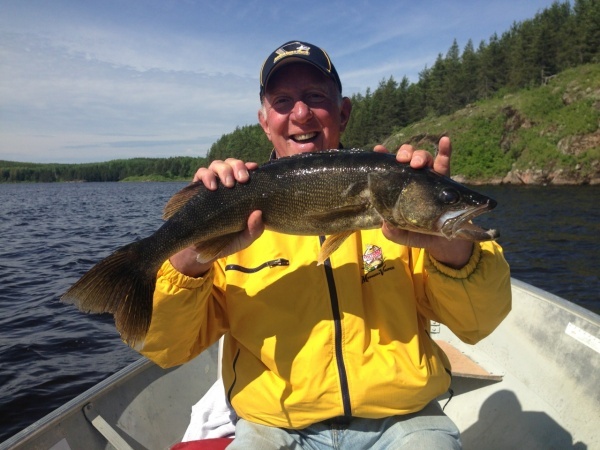 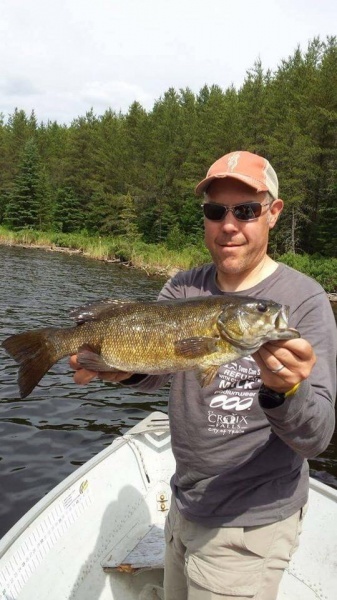 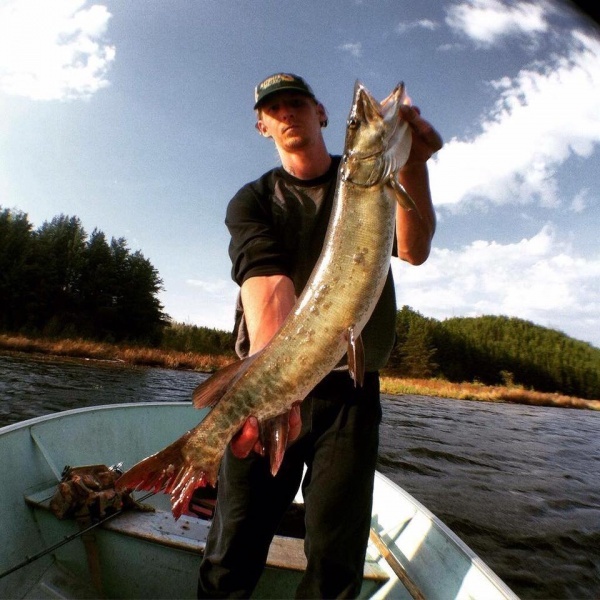 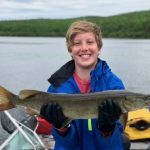 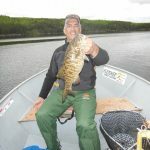 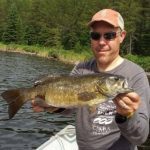 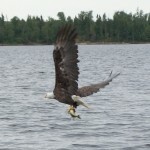 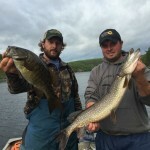 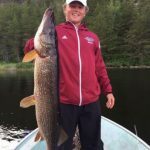 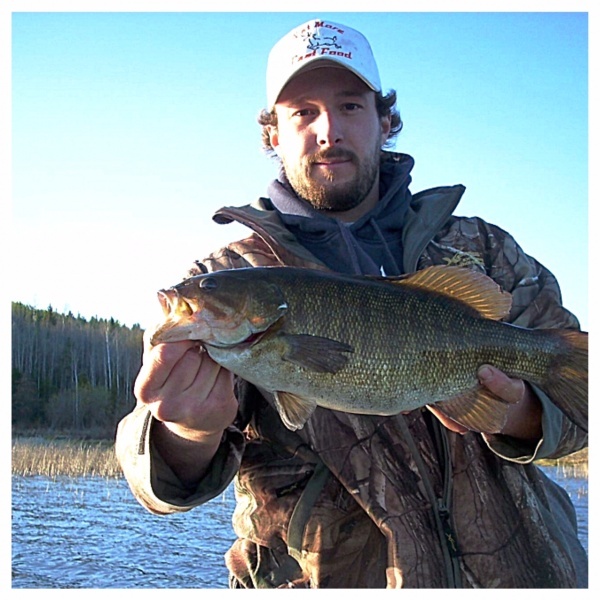 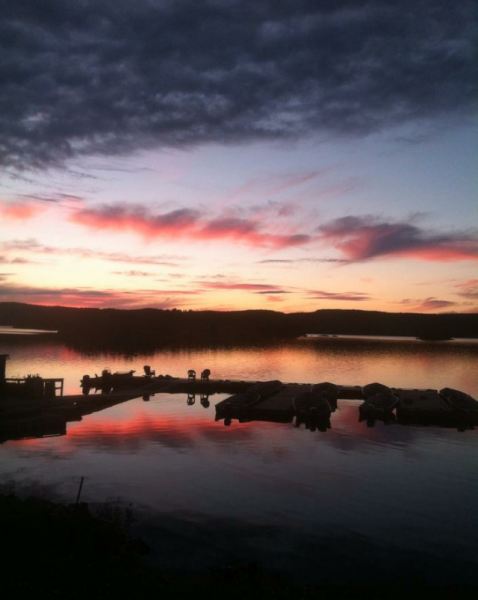 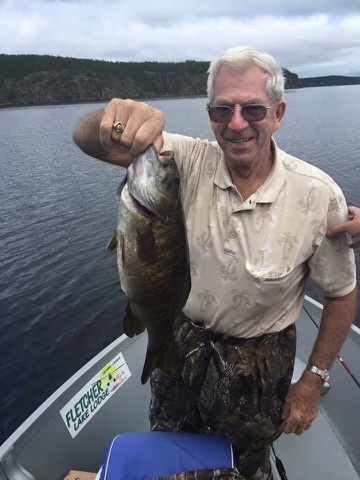 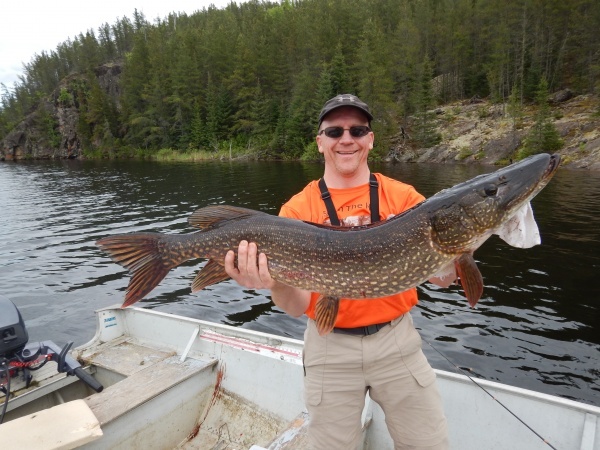 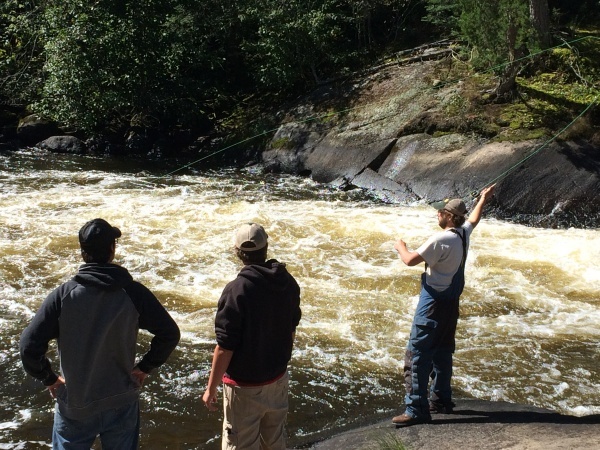 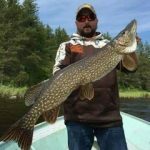 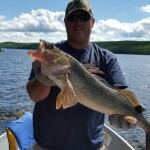 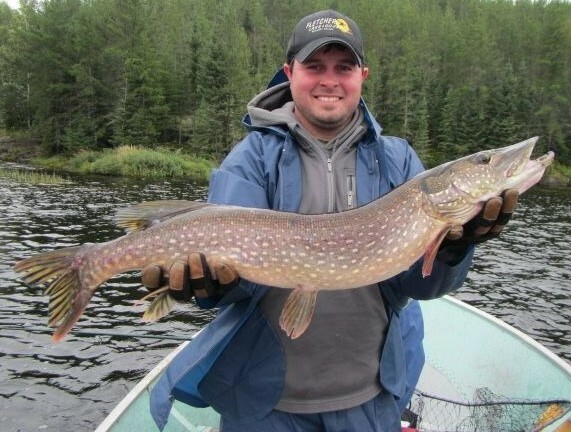 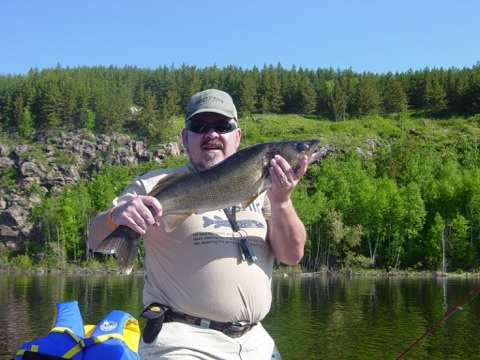 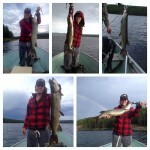 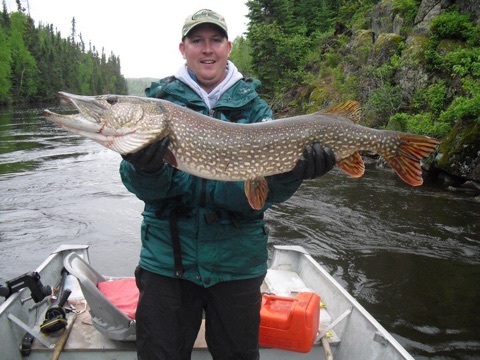 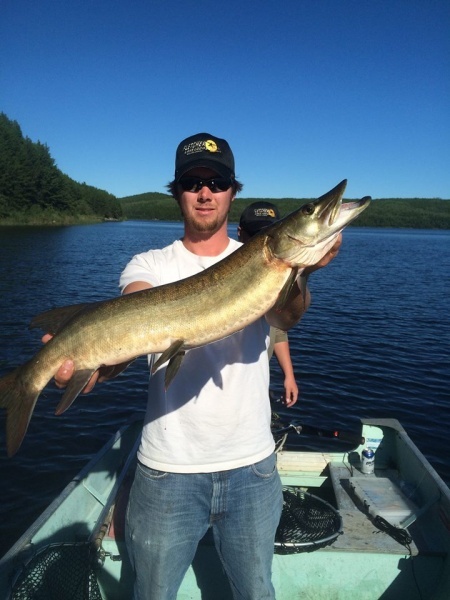 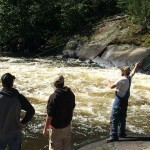 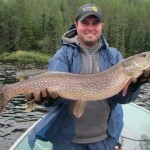 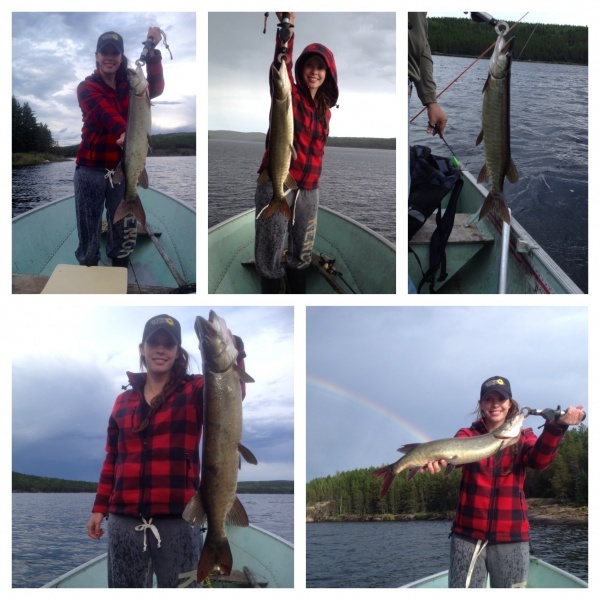 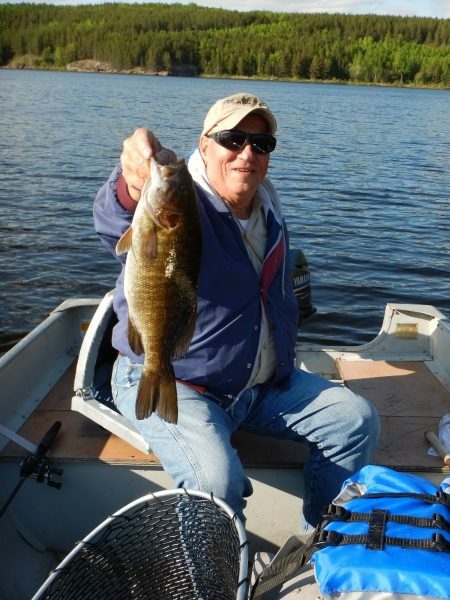 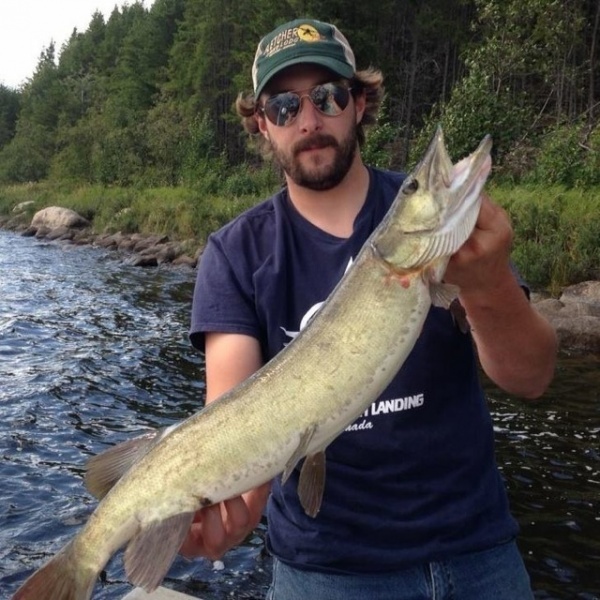 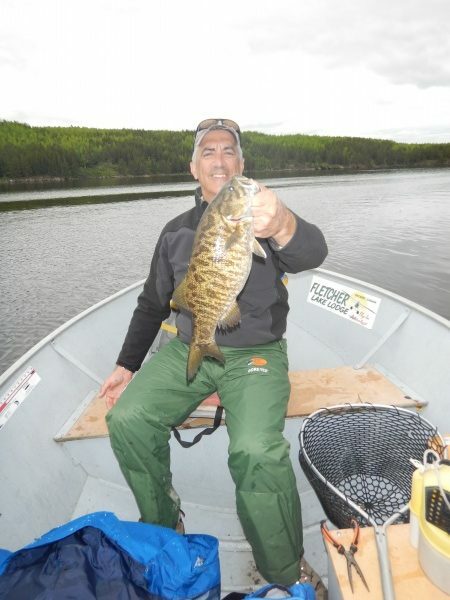 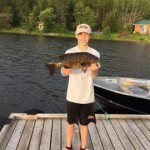 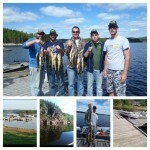 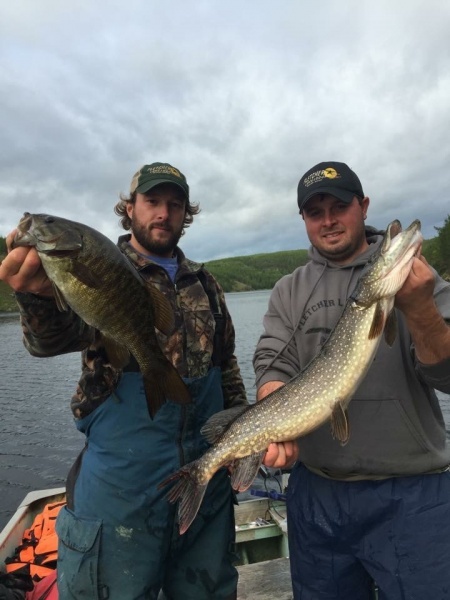 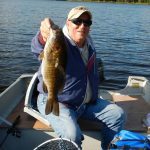 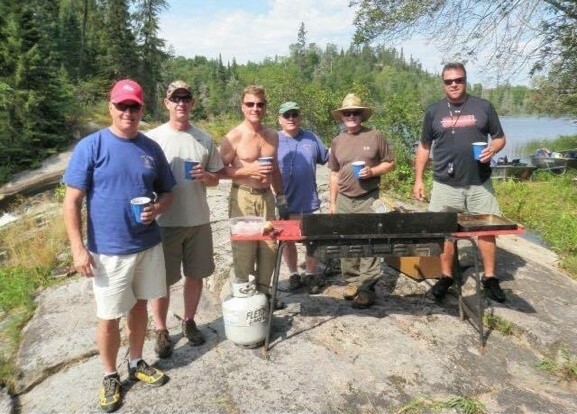 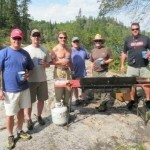 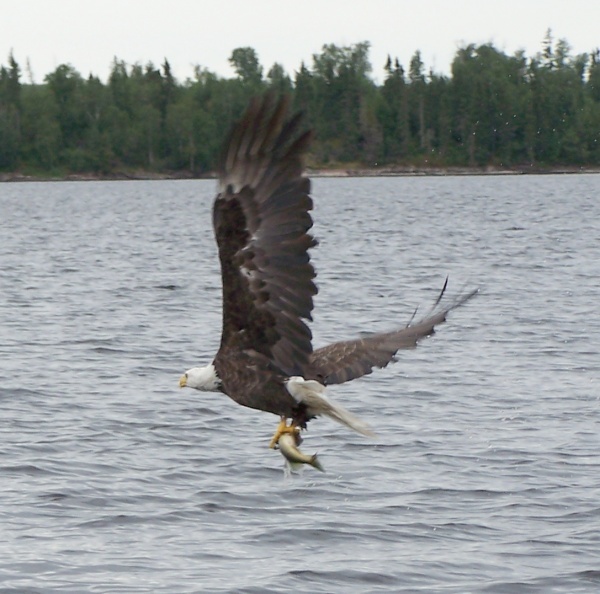 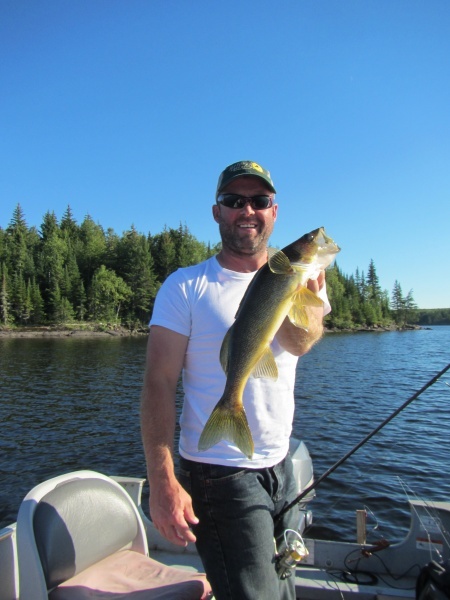 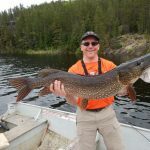 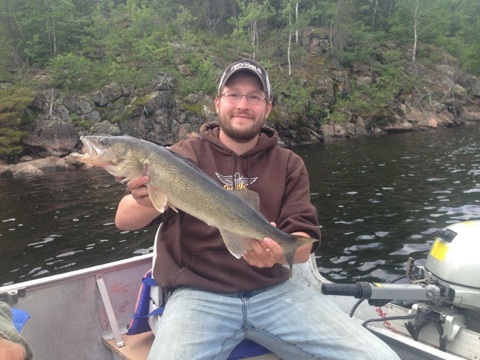 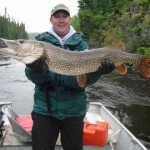 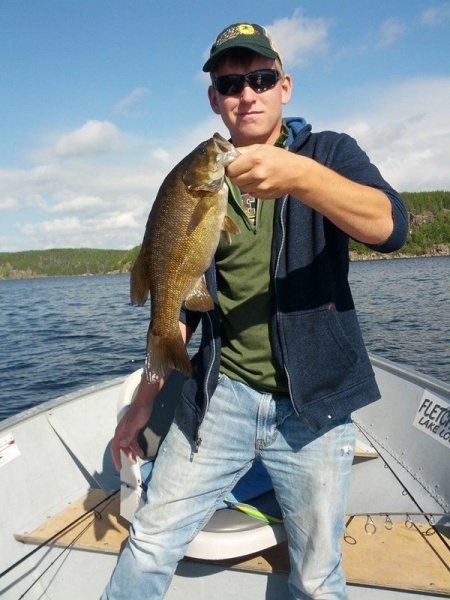 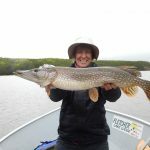 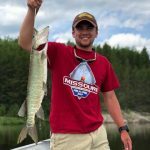 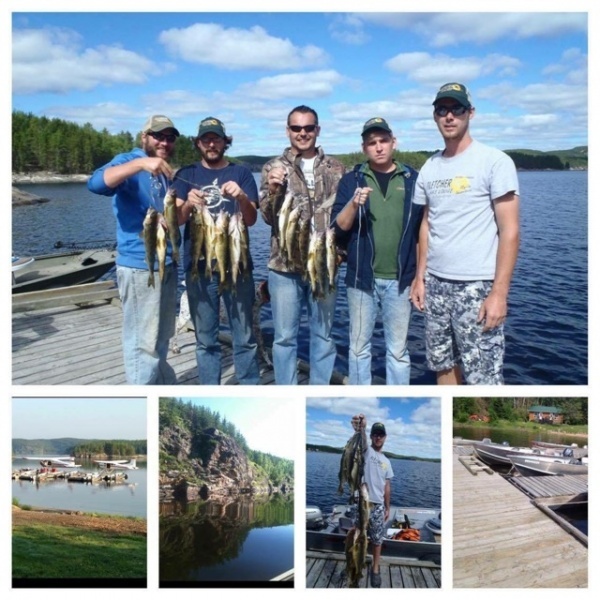 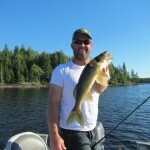 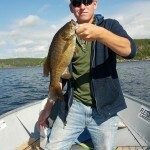 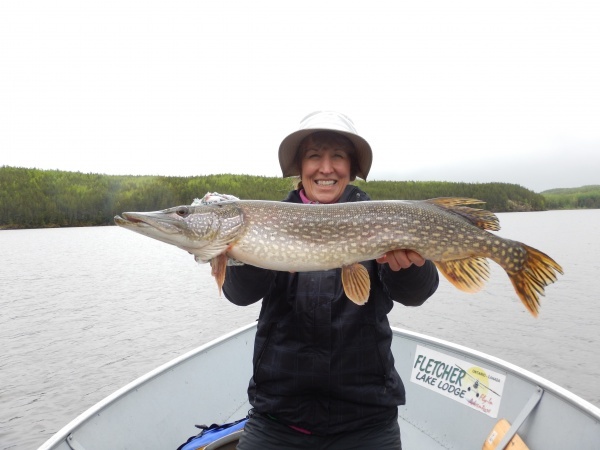 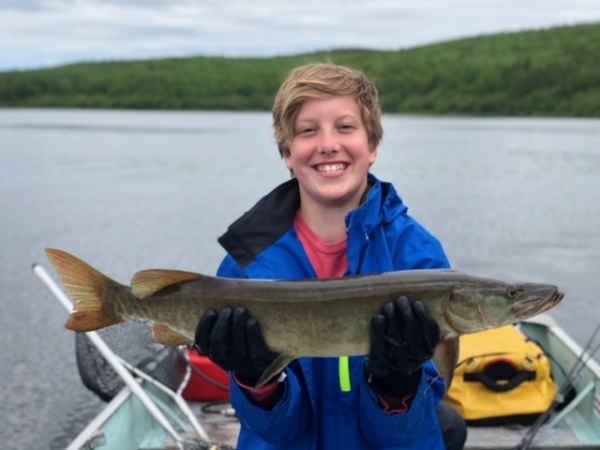 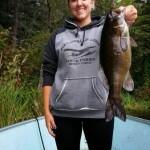 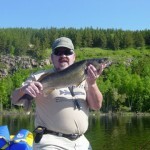 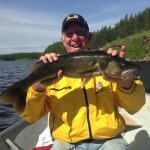 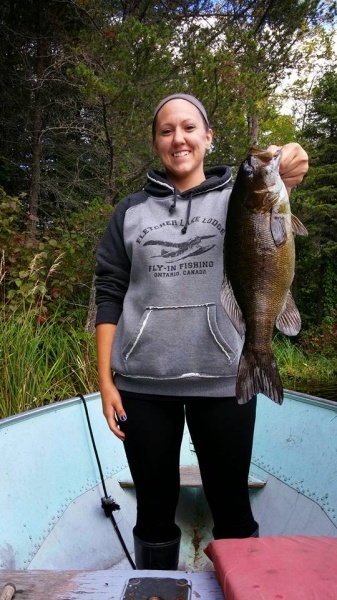 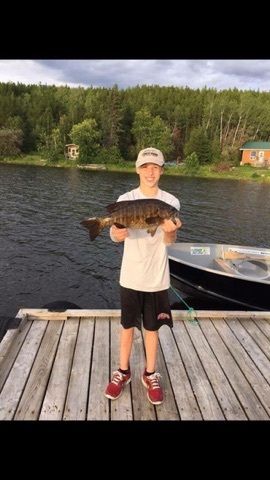 We offer exceptional Canadian Fly-In fishing vacation packages in Northwestern Ontario. 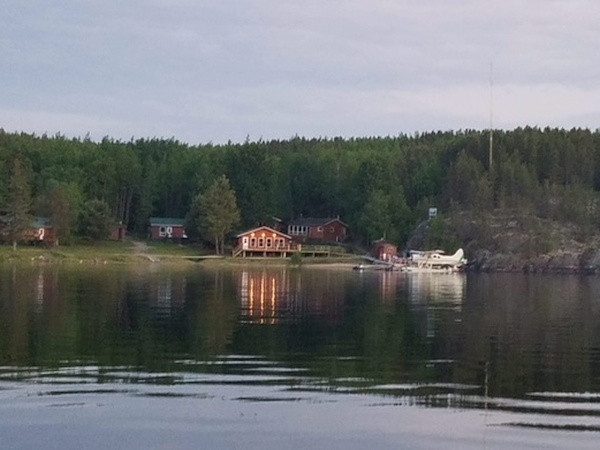 Our remote locations are only accessible by flying in on traditional Canadian Bushplanes. 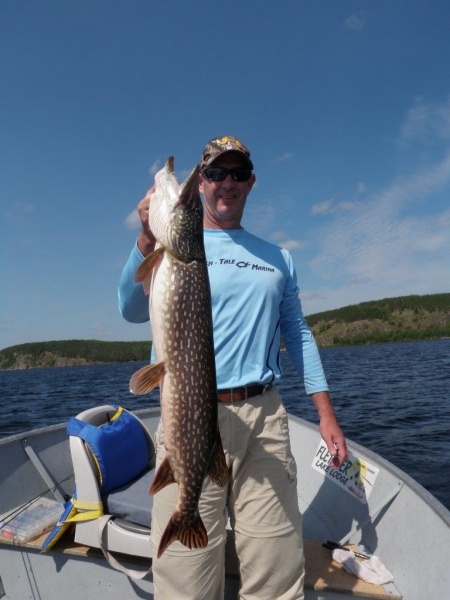 These remote settings ensure exceptional trophy fishing trips. 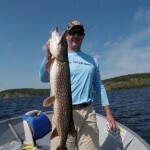 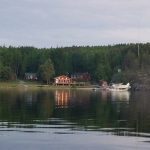 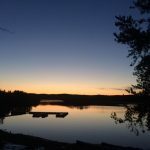 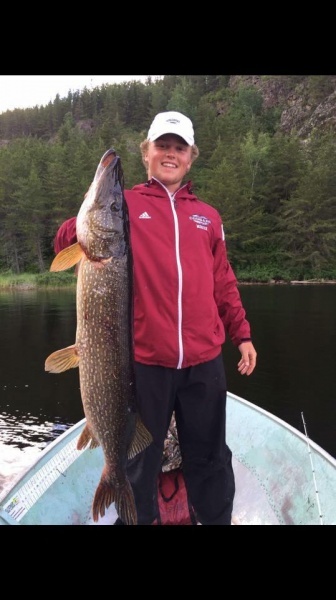 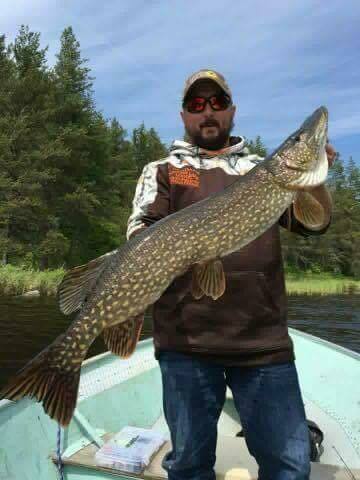 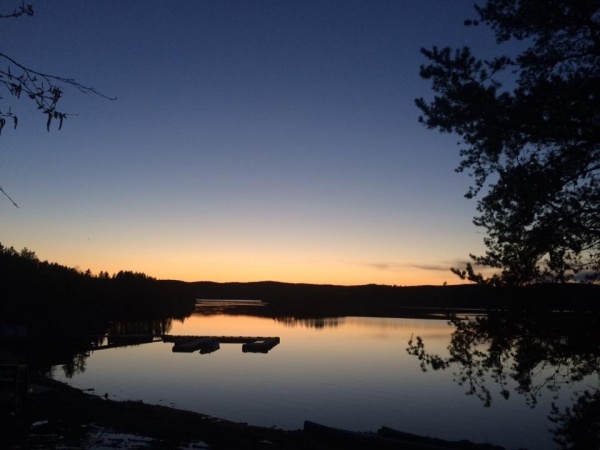 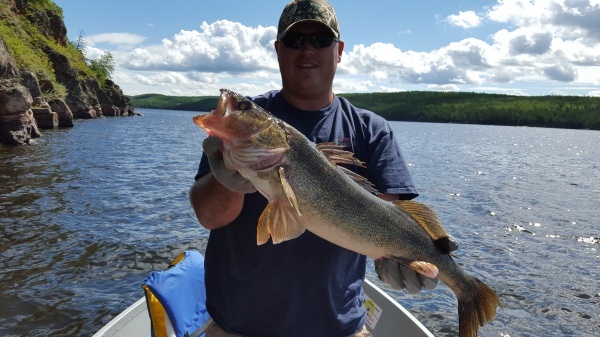 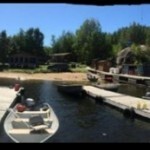 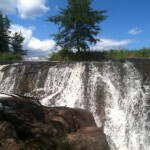 We are located in the unique Trophy Waters area north of Kenora, Ontario. 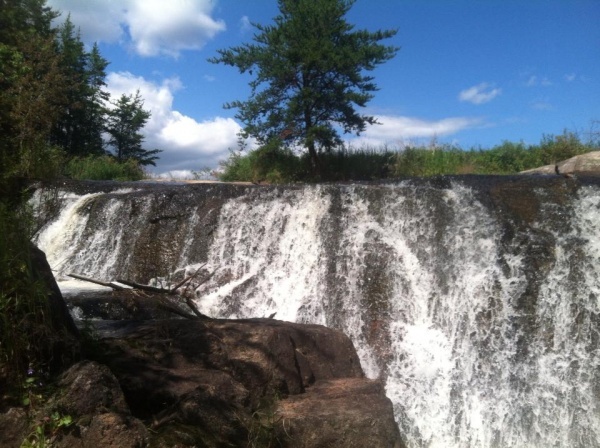 These lakes are a part of the Sturgeon River chain which flows south into the English River.